Motorcycle Loan 60 Call for rate. New Car (minimum loan amount $25,000) 72 as low as 3.99% 100% financing of sale price. Cars older than 4 years no later than 7 years financing available on NADA loan value as low as 4.74% APR up to 5 years. Loans used for purposes other than purchase, loan amount is based on NADA loan value. LOC = Line of Credit. Prime Rate based on Wall Street Journal. Current Prime Rate is 5.25% as of December 1, 2018. All rates subject to change without notice. 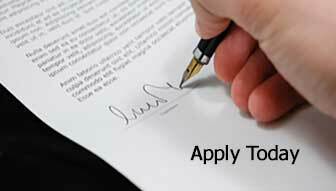 Loans approved based on applicants credit. Rates listed are lowest rate. Your rate may vary from what is listed. Your interest rate will be based on your credit history and most current credit report.